Earth Day is April 22, and we’re celebrating all month! You can take part in our Earth Month extravaganza by taking the Plastic Pledge, signing the Plastic Petition in favor of comprehensive environmental policies in California that drastically reduce plastic pollution, and attending one (or all!) of our special events in greater Los Angeles. Here’s a snapshot look at one of our biggest issues facing our oceans and waterways – and what you can do this month (and year-round) to make a difference. 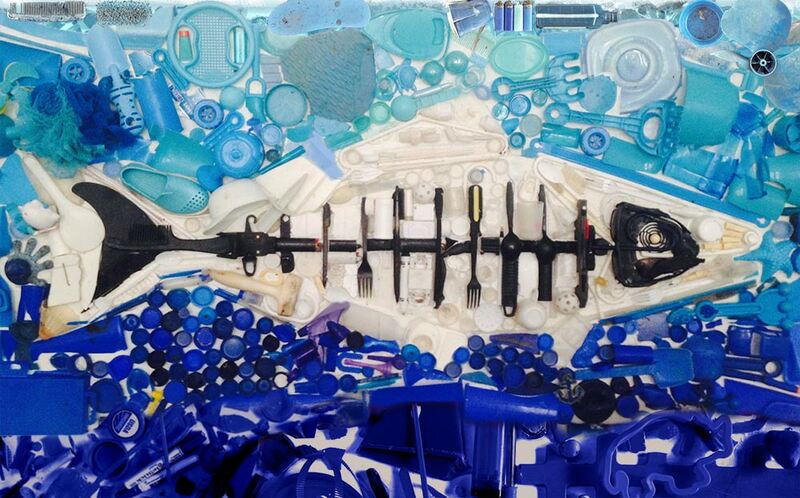 It’s estimated that there will be more plastic by mass than fish in the world’s oceans by 2050. 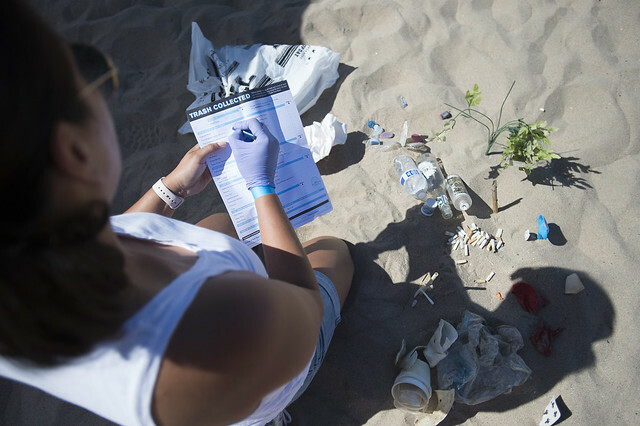 This Earth Month, Heal the Bay is launching the Plastic Pledge campaign. You can get started today by refusing single-use plastic and replacing one product or service with a safer and cleaner alternative. 1. Complete this statement: I Pledge to ________ during Earth Month. I Pledge to shop local instead of buying from Amazon during Earth Month. I Pledge to drink from a reusable cup during Earth Month. I Pledge to carry a reusable shopping bag during Earth Month. I Pledge to use metal straws only during Earth Month. Download this template, customize it, and share it on social media! 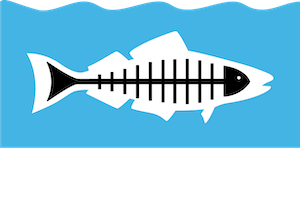 Tag us @healthebay and use #healthebay! Once you make the Plastic Pledge, how easy was it to keep? Making a personal shift away from single-use plastic isn’t simple. Transportation, budget, and a lack of access to equitable choices can get in the way of our willingness to opt for the better alternative. So, there is no shame in failing – in fact, it’s totally OK to fail. That is part of the process, right?! If you fail, tell the full story in your social media post. Did your sandwich shop refuse to fill your reusable cup (call ‘em out!)? If you are able to succeed in your Plastic Pledge, acknowledge why you were successful by recognizing the resources and privileges you have access to that helped you succeed. Does your gym provide accessible water refill stations for your bottle (give them a shout out!)? We are asking Californians to sign the Plastic Petition in support of State Bill 54 and Assembly Bill 1080, known formally as the California Circular Economy and Plastic Pollution Reduction Acts. The two statewide bills were recently introduced to drastically reduce plastic pollution. Read our FAQs here to learn more about the legislation and ways to get involved in addition to signing the petition. Take part in community science, volunteer to clean up our communities, and celebrate with us at a special event during Earth Month. 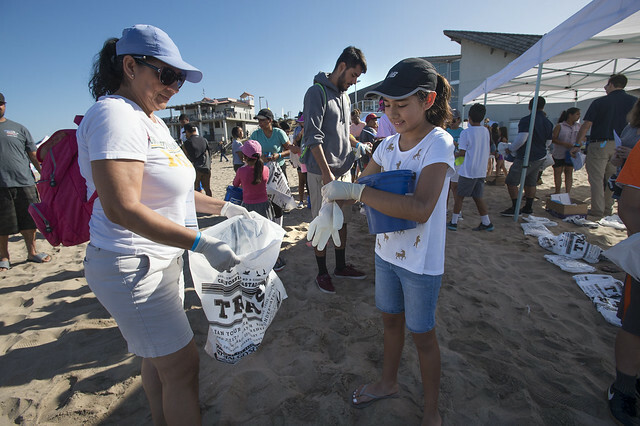 Whether it’s celebrating Earth Day with 100’s of local animal and wildlife species at Heal the Bay’s Aquarium under the Santa Monica Pier, or sipping on Heal the Bay IPA at our Earth Day Pop Up with Golden Road, we’ve got you covered with fun events and opportunities to give back all month.